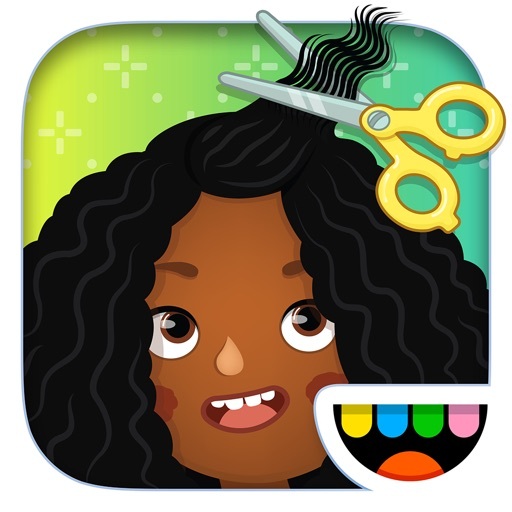 Toca Hair Salon 3 App Data & Review - Education - Apps Rankings! 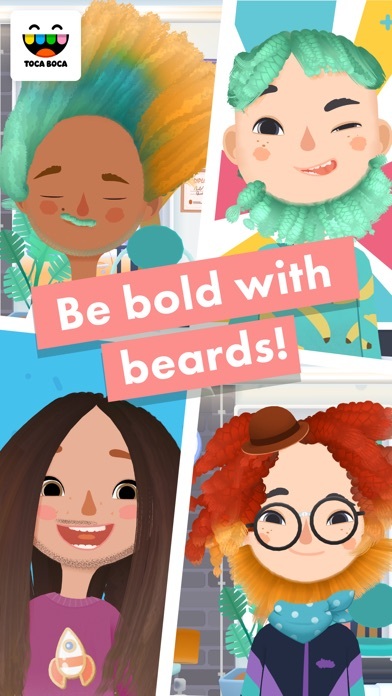 The applications Toca Hair Salon 3 was published in the category Education on 2016-12-07 and was developed by Toca Boca AB. The file size is 123.83 MB. The current version is 1.2.7 and works well on 7.0 and high ios versions. 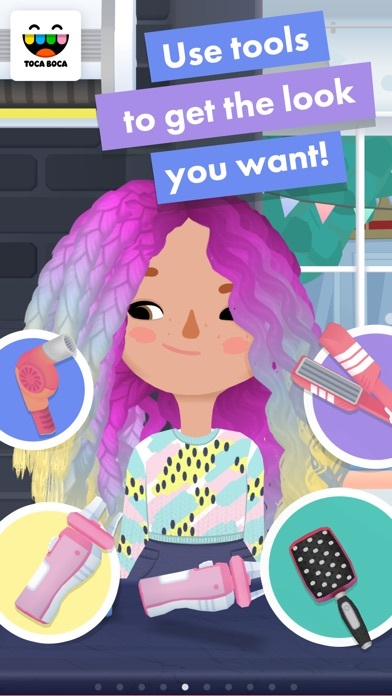 Do you like Toca Hair Salon 3 applications? Please share! So amazing, love it🙂🙂🙂🙂🙂🙃😉 will there any more toca salon. I love this app and it’s super fun to play. Suggestions for No.4: -Maybe you could have a 2 different parts, the solo part (where you can do whatever you want) and the challenge part( where you get given a theme to design the hair) -You could have a makeup section where you can do the makeup as well -In the challenge area you could add clothes it could change in corresponding to the theme. For example if the theme was “wedding” it would have wedding dresses to choose from. Thanks again, I love this game and those were just a couple ideas for number 4! Can’t wait!! This game is really good and I can’t bring myself to delete it, I never get sick of it and when you have some free time it’s really good, give yourself different themes and get someone to judge them for you, the options are endless! I have a few suggestions maybe to have a while body section where you can pick shoes etc, and a spa section to get rid of zits and skin problems etc, otherwise, great game! I personally think it’s a really good game but, i think that adding orders like the people asking for what hairstyle they want would be a lot cooler and add coins and a shop. I think it would be super cool if 1. You could style the back of the head as well as the front 2. If you could do career mode and free mode 3. If you could get different size clippers, e.g size 1,2,3 so you can do fades 4. If you could put hair into a ponytail instead of having lots of strands of plats, it could tie up all of the hair. 5. More characters to choose from. It would also be cool I’d the glasses were a little bit more like they were in to a hair salon me, where you can see the glass in them. 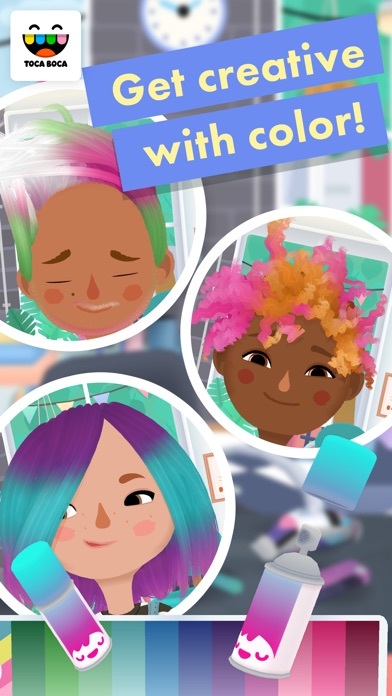 Toca Hair Salon 3 is a lot better than Toca Hair Salon 1 and 2. There is so much more u can do like braids and clothes. The characters also look a lot more realistic which makes the game more fun! 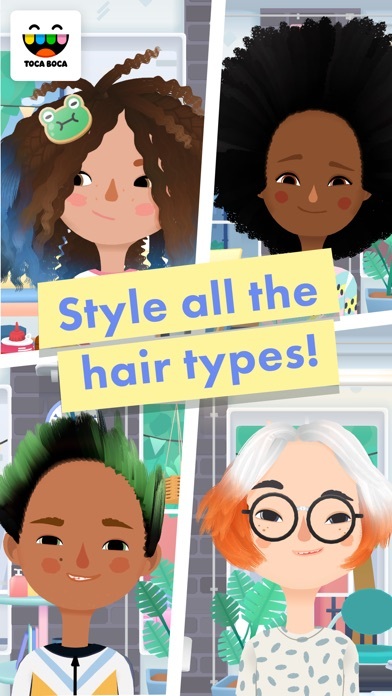 I recommend this game to anyone that loves hair styling, the price is definitely worth it! I love this game it’s very addicting to play. 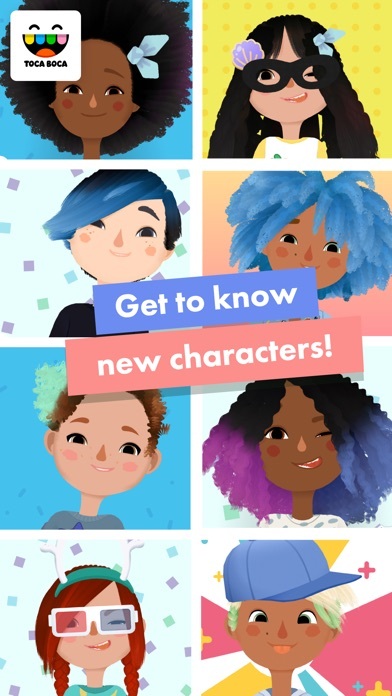 I think you could improve a little by having something to save the characters hair style in a folder, I also think you should improve by letting the characters rate your hair style you have done on them. I think that would be cool. Other then that I love this app so much I play it everyday and everywhere.